How Comparing Travel Insurance Can Increase Your Profit! - Voices In Finance – Latest news on financial planning from professionals. Home > Insurance > Travel Insurance > How Comparing Travel Insurance Can Increase Your Profit! 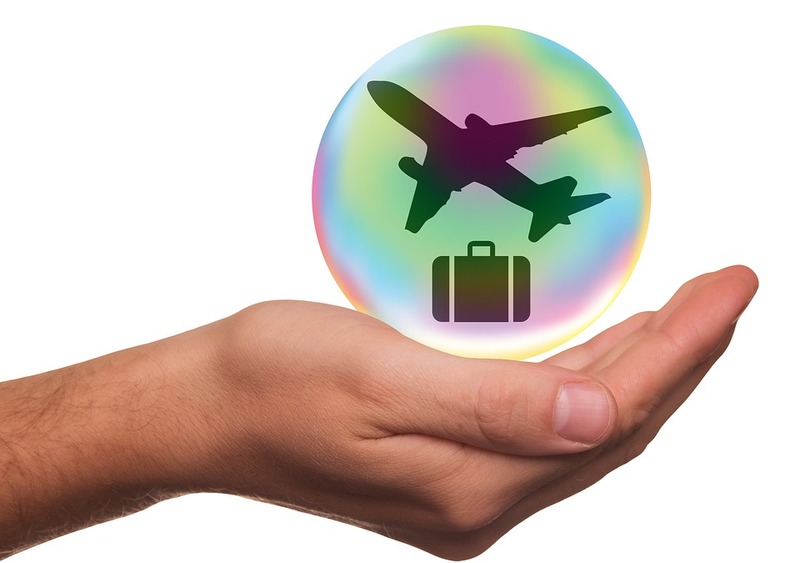 Travel insurance is a very essential aspect of your travel plans. When you buy travel insurance online, it is important to consider all aspects, compare policies and only then sign up for one. This is because, when you compare, contrast and weigh your options, you can actually save a lot and reap many benefits. Here is how you can compare policies so that you, accordingly, choose the best one. You need to know the kind of policies available and how much of your expenses are reimbursed. Generally, this insurance covers a majority if not all of your expenses whether you have missed a flight, fallen ill or lost your luggage. Read the fine print carefully so that you know what is exactly covered and what is not. When purchasing travel insurance online, you need to be sure and check the exact premium amount of every policy. This is because rates differ depending on the insurer you choose. Usually, cost varies according to the duration of your trip, the number of people insured and the location you are heading to. If you want to minimize the policy cost, you can go in for a higher deductible. When you compare travel insurance, you can increase your profit by checking coverage options and the kind of premiums you have to pay. This tips will help you choose a policy that is economical and if you are wise in choosing a policy, it helps you save big. In addition to this, you also need to consider the time between booking and paying for a trip and actually taking it. Be sure to check the inclusions and exclusions in a policy, additional coverage and whether your policy can be renewed or extended. It goes without saying travel insurance is an investment that is sure to offer profitable returns since it acts like a security net and offers peace of mind. As a result, you can enjoy your trip to the fullest without having to worry about unforeseen events.